When summer is almost gone in every dedicated wintersport fan the desire for snow and ice awakes. Unfortunately in our latitudes load-bearing ice is seldom formed on lakes or ponds, therefor we have the possibility to immerge into the winter world in the ice hall Regen. (on Tuesday, Wednesday and Sunday), whether it is rainy, stormy or sunny outside. All family members can proof their ice skating abilities here. The small ones are whirling between their parents feet and are happy about the progress they make. Little dancing queens are working on their turns and fast skaters train on their speed. 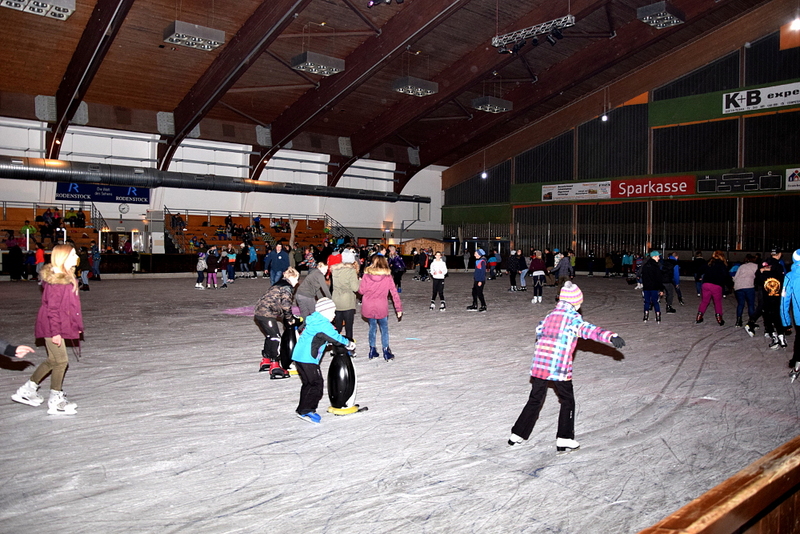 “It has to be fun” – this is the credo for the whole family at the public skating. 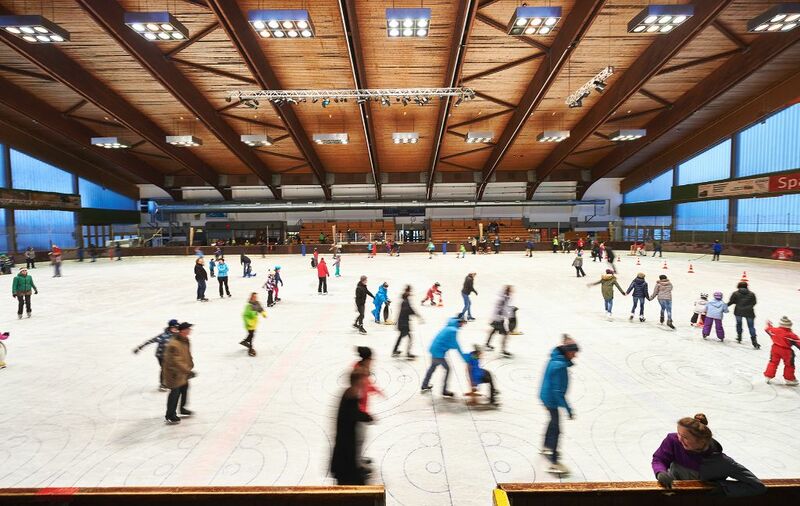 As an outside spectator or active ice skater: A visit of the ice hall Regen is always an adventure. You can find all events and opening hours in our calendar or in the occupancy 2018/19 (PDF | 2 MB ). You can hire ice skates for 3 Euros directly at ice hall Regen.